Browsing Category: Integrative Relaxation Programs Displaying 1-6 of 38 Found. $597.00 "A Better Way to A Better You" is an effective 33-Day Training and Coaching program that can help you learn how to live with vitality and passion. It is personalized just for you and can help you get back your zing. The guidance is simple yet powerful. The coaching is extremely supportive and life changing. The premium version is packed with even more tools and added "live" coaching support. 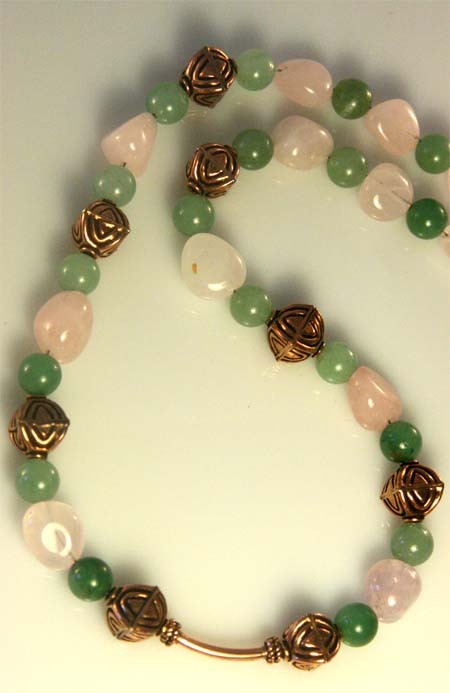 $25.00 - $25.00 Register in advance for each monthly occurence of Amrit Yoga Nidra & Healthy Tea event. $25 in advance ($35 at the door) Registration must be received by midnight on the Friday before the event. 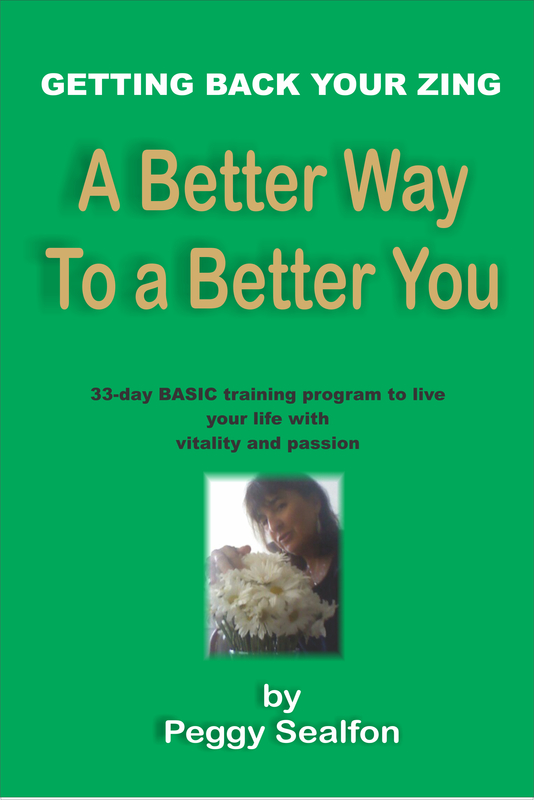 $197.00 "A Better Way to A Better You" delivers what it�s title implies. This effective 33-Day Training and Coaching program can help you learn how to live with vitality and passion. It is personalized just for you and can help you get back your zing. The guidance is simple yet powerful. The coaching is extremely supportive and life changing. 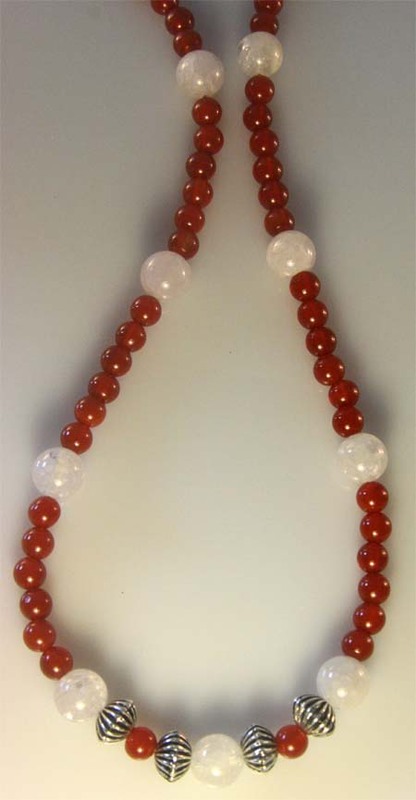 $90.00 - $120.00 Carnelian makes a perfect contrast to the blush of Rose Quartz, offset with Silver. Regular price $120. Now on sale. 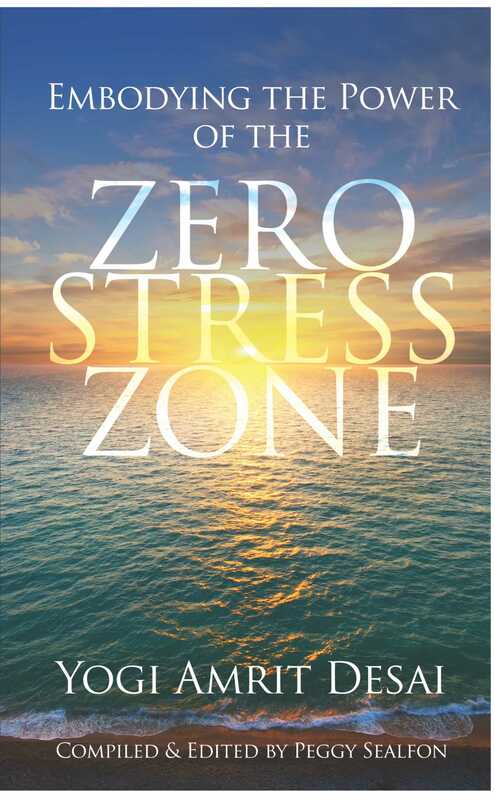 $16.95 Order direct from the publisher to receive FREE shipping (anywhere is the U.S. only) of the life-changing book: EMBODYING THE POWER OF THE ZERO STRESS ZONE by Yogi Amrit Desai, compiled and edited by Peggy Sealfon. Displaying 1-6 of 38 Found.